About a month ago, we had a really nice soup at a restaurant that utilized lemon, mint, and peas – a perfect late spring/early summer fare. So we decided to make it at home (honestly, I’m pretty sure that just about anything we eat in a restaurant anymore, we think “Oh, we should try to make that at home sometime”). So this is what we ended up with. It’s perfect for a warm evening and can be whipped up pretty quickly, and you can eat it hot, cold, or anywhere in between. 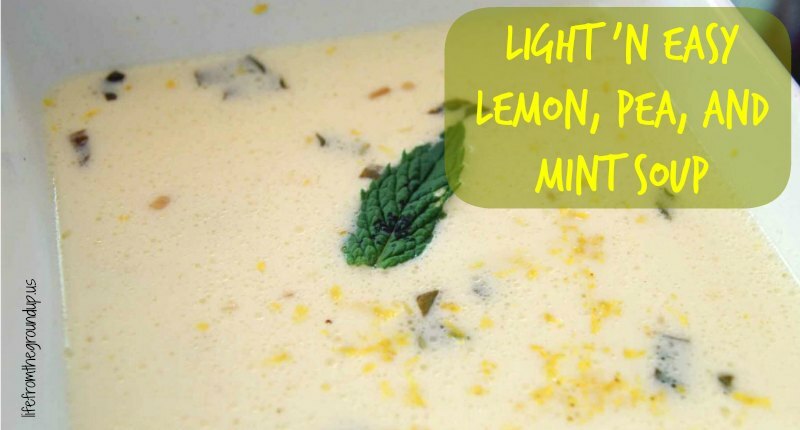 This lemon mint soup made with freshly shelled peas hits the spot. Heat the oil in a Dutch oven. Add onions, cooking until translucent. Add the broth, rice, peas, lemon juice, mint, salt, and pepper, stirring to combine. Heat it up until it's as warm as you want it. 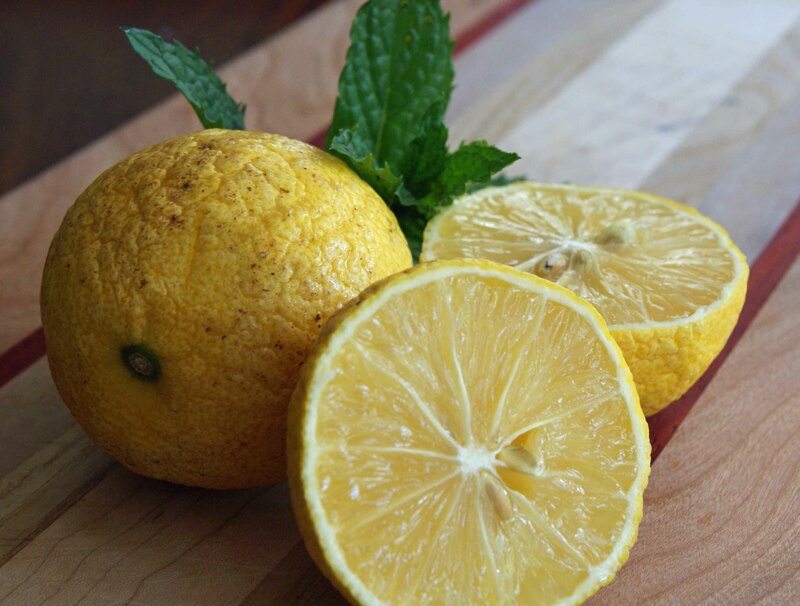 Spoon into bowls, and top with lemon zest and a mint leaf. You can also swirl in a little cream if you like creamier soups.